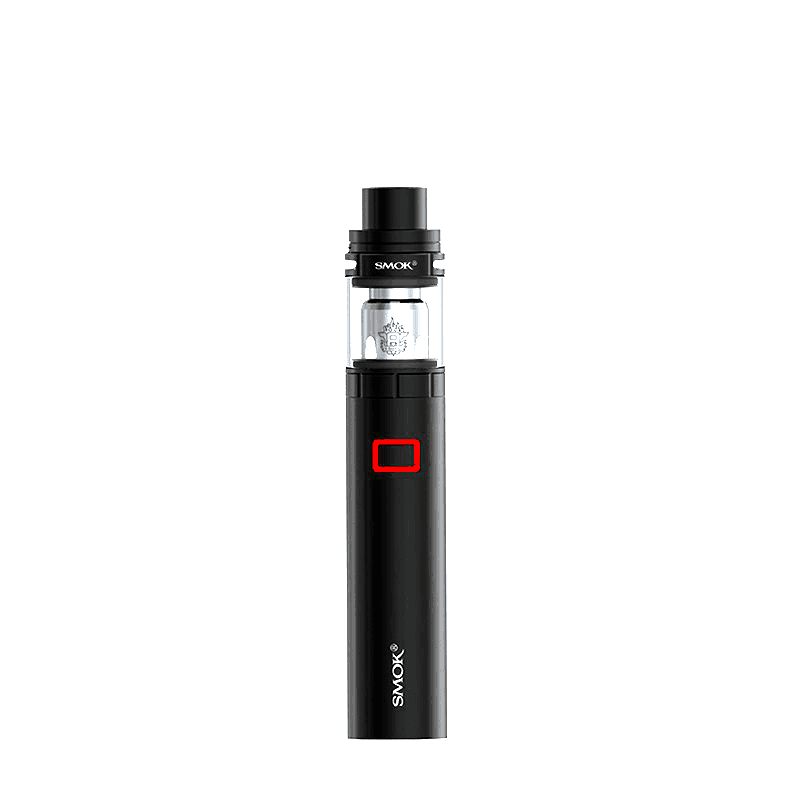 100% Authentic Smok Stick X8 Kit. 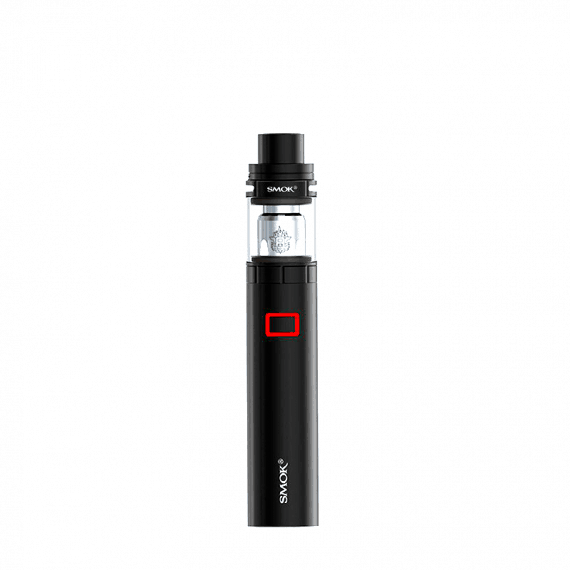 The newest installment in the Smok stick series. 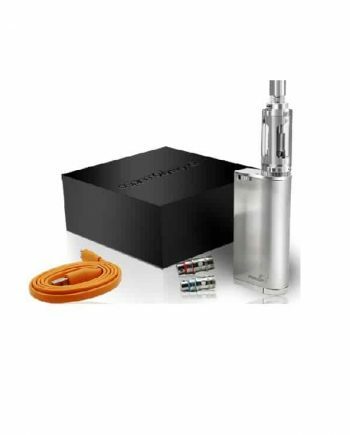 This 3000 mAh starter kit comes with the X8 mod and the new Smok TFV8 X-Baby tank. 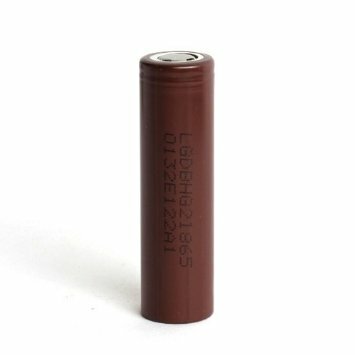 The mod itself has a 3000 mAh internal battery that can be easily charged by USB. 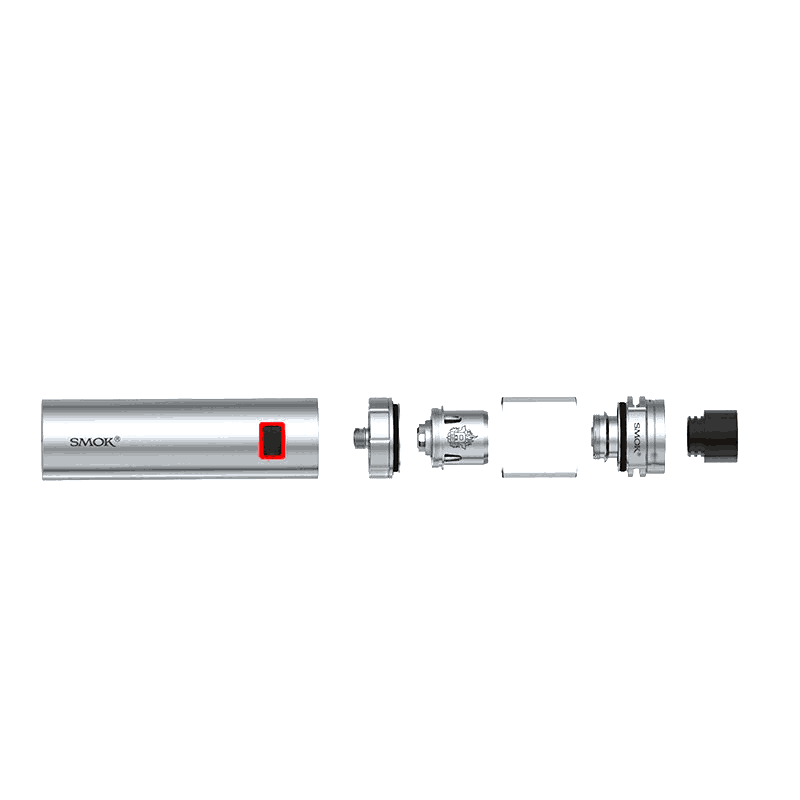 The mod also has a safety indicator on the firing button that will blink 4 times when the tank isn’t fully attached or if the ohms of the atomizer are too low or too high; and will also blink 15 times when the voltage is running lower than 3.3 volts. 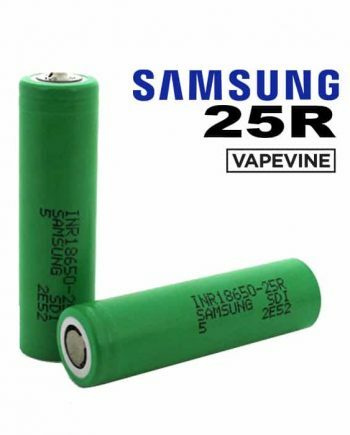 The Resistance range for this mod is 0.1 – 2.5 ohms. 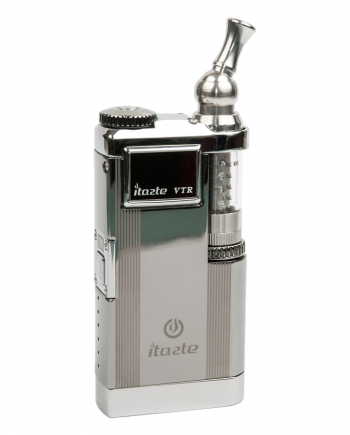 It also offers pass through charging, meaning you can vape while charging! The TFV8 X-Baby tank is very similar to it’s TFV8 baby beast sibling, but with some slight changes. The fully adjustable airflow is now coming from the top, and the coils needed for this tank are now slightly different to accommodate the new airflow system. 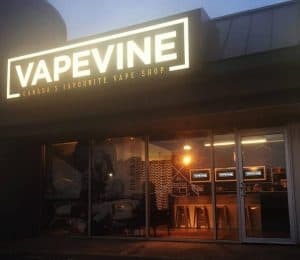 But aside from that, it still features that great top fill system the TFV8 tanks are known for, as well as the 810 delrin drip tip and the 4.0 mL liquid capacity. Even the same look! 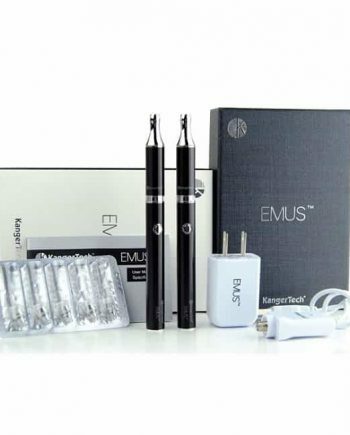 Overall if you have enjoyed the past Smok sticks, this one will be sure to impress! I used to own the original version called the V8 and I liked it but it was a little leaky. 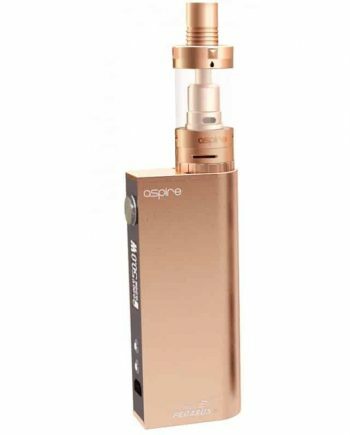 This new version feels the same, BUT now the new design has the airflow ON TOP so that ELIMINATES the leaking and also, the coils are newly designed and they LAST MUCH LONGER than the older coils. I’m overall very happy with this kit. Really good vapor production for the size of the unit.